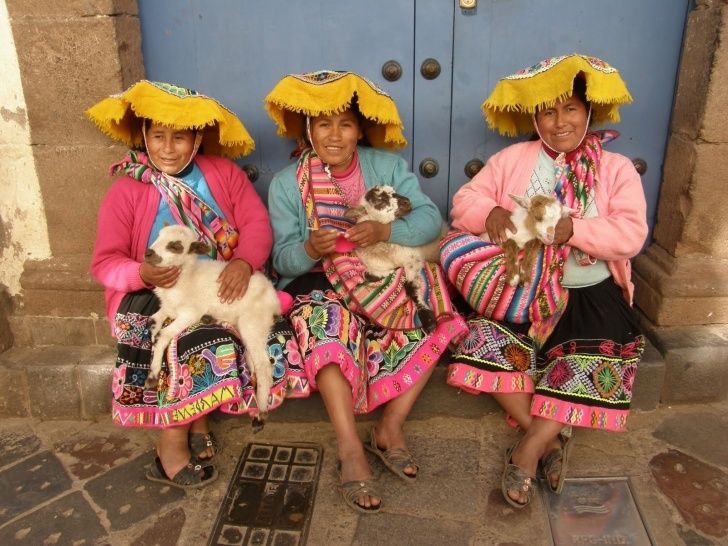 Cusco, Peru | 10 Tourist Destinations Which Are Getting More And More Popular! 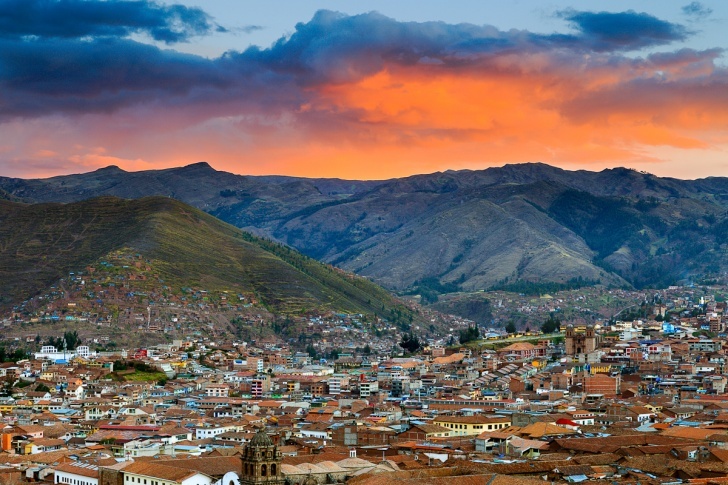 Long time ago Cusco was the capital of the Inca Empire. Today the city has not lost its splendor. 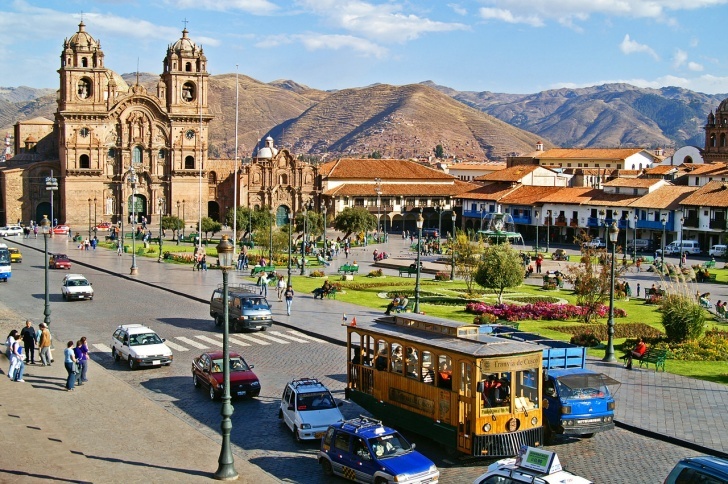 Explore ancient ruins and tall cathedrals, admire colorful goods in local markets or just take some rest with a relaxing massage.